Car - Philippine distributor of magazines, books, journals, etc. CAR , from the UK, serves up a diet of breathtaking features, awesome images and hard-hitting stories. It is the first with the new cars and the cars readers will be driving in the near future. 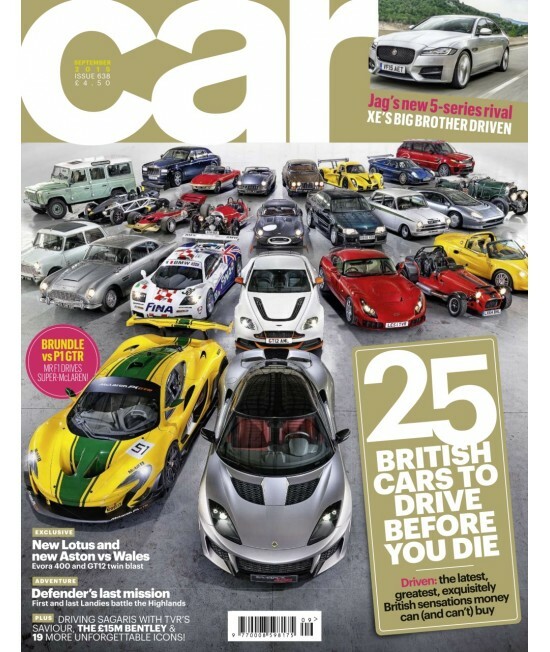 It offers in-depth road tests, legendary drive stories, and the cars you'll want to drive next.